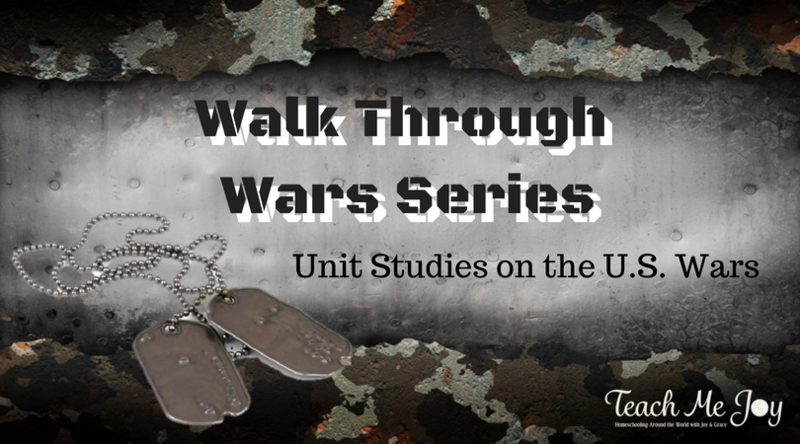 Walk Through Wars Series was designed for 5th – 8th graders. Although, it can easily be adapted for older or younger students, based on book choices. 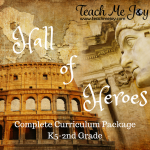 It is a series of unit studies that covers history, literature, writing & creative thinking. 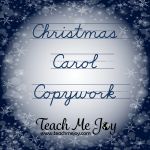 It is designed to encourage independent learning. Each unit can be gone through at your own pace, depending on reading level, how many resources are chosen, and how deep you want to go into each research project. *If you would like to see a list of book options for each Unit Study, click on the appropriate study below. I suggest having one non-fiction resource and 1-2 historical fiction novels as a minimum for each unit. Bonus Mini-Unit: The War of 1812! 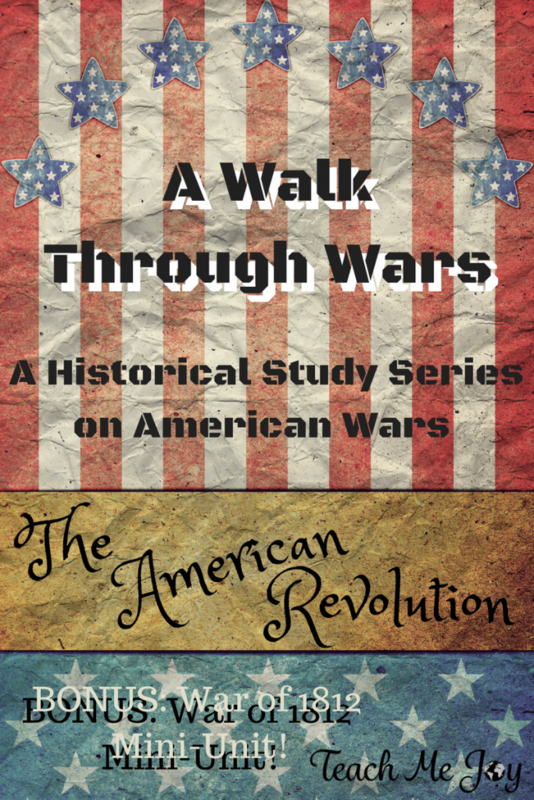 The War of 1812 is a Bonus Mini-Unit included at the end of Unit 1: The American Revolution. Both of these units will take about 6 weeks to complete. 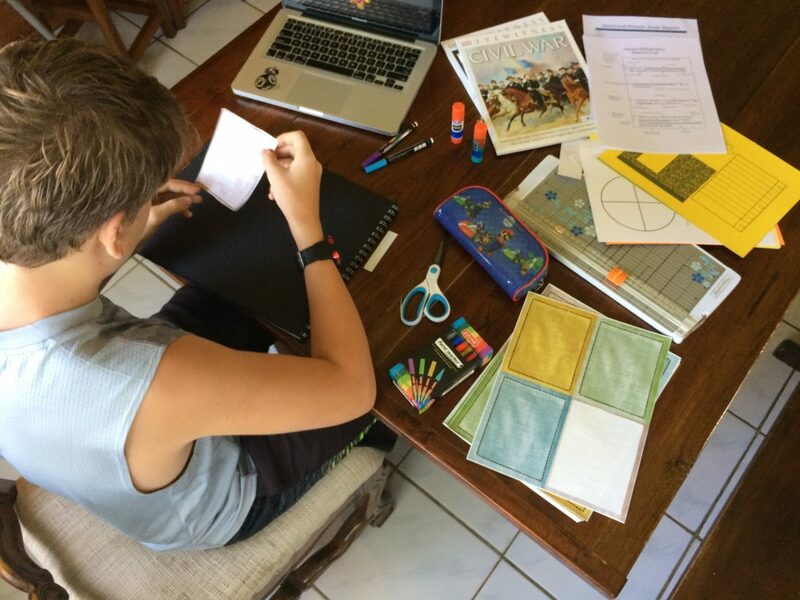 Students will write a Research Report and complete an Interactive Notebook. *Mini-Unit Resources are included in The American Revolution List. Bonus Mini-Unit: The Spanish-American War! 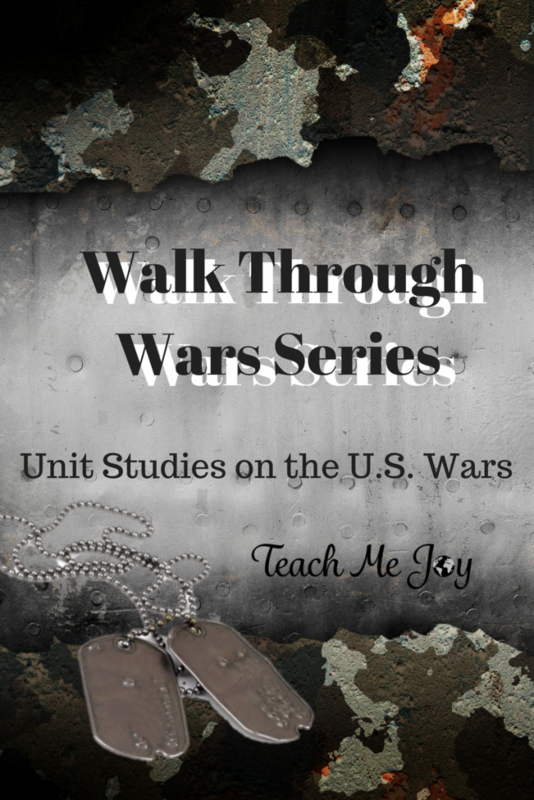 The Civil War Unit & The Spanish-American War Bonus Mini-Unit is a 6 week course that includes a Persuasion Paper & Interactive Notebook. 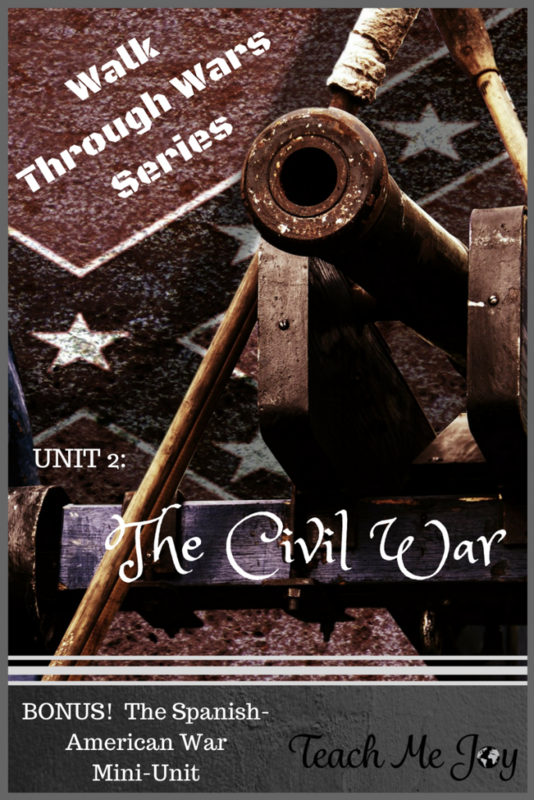 *Mini-Unit Resources are included in The Civil War List. 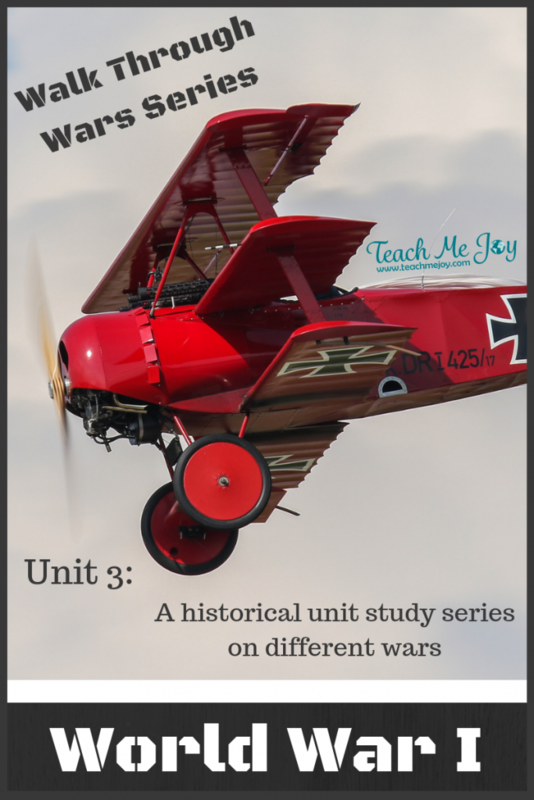 Unit 3: World War I is a 6 week unit study. 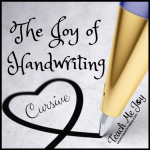 It includes a Newspaper Writing Project as well as an Interactive Notebook. 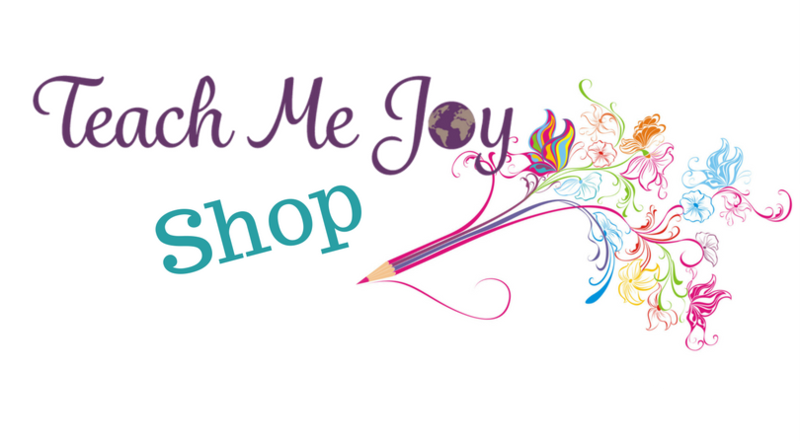 *Click Below for a Full List of Suggested Resources. 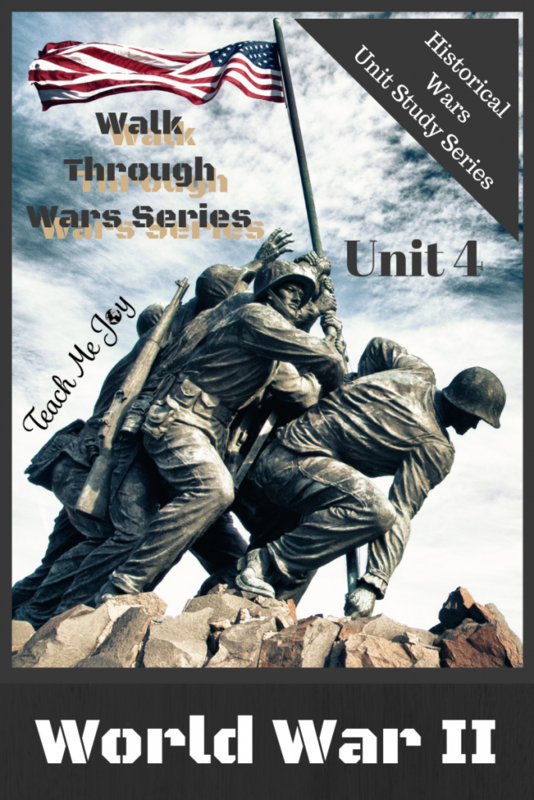 Unit 4: World War II is a 6 week unit study. 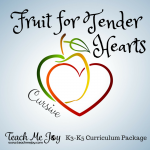 It includes a Radio Show Written Project as well as an Interactive Notebook. 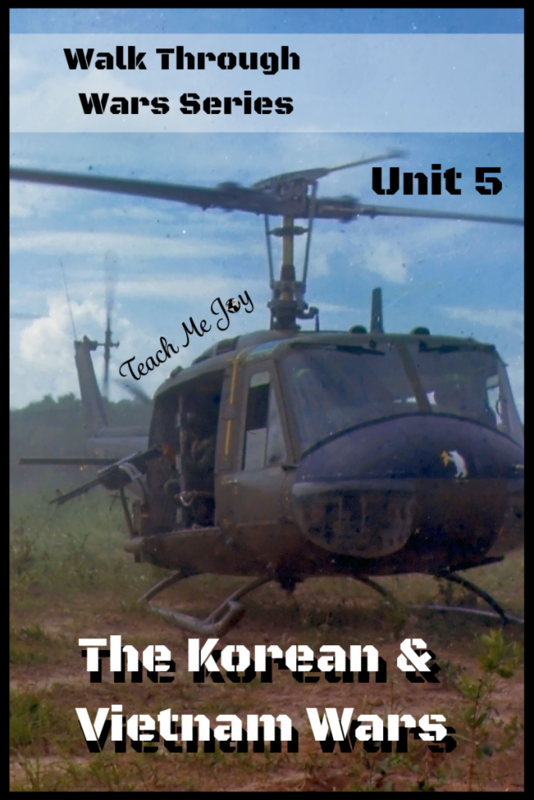 The Korean War & Vietnam War Unit is a 6 week course that includes a Written Project & Interactive Notebook. *Resources for both wars are included in the same Resource List.